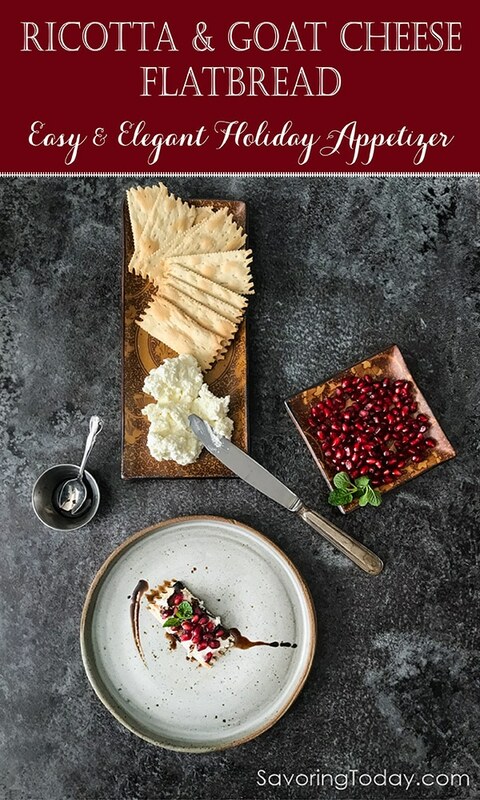 Ricotta & Goat Cheese Flatbread with Pomegranate & Fig Balsamic creates a beautifully festive yet easy appetizer recipe for a party. No cook time required here, all you really have to commit to is shelling the pomegranate. Bid farewell to the berries of summer and prepare to embrace the season of pomegranate. Bright, juicy, beautiful in color and unique in flavor, this fruit shines in the early winter months and deserves the attention. This is one of my favorite recipes to make for an afternoon snack or for friendly gatherings because it’s so delicious and simple. Ricotta brings silky balance to tangy goat cheese creating a spreadable combo of fresh cheese to top your choice of flatbread, cracker, or crostini. Pomegranates stop ripening once picked, so it won’t ripen any further on your counter. A ripe pomegranate should feel heavy for its size, as though it’s full of juice. The skin should be taut and smooth like it’s been stretched over a drum, not wrinkled or leathery. Color has little to do with ripeness and not all varieties turn red, but there shouldn’t be any trace of green. As the arils plump with juice, the fruit forms somewhat flat sides like a soft hexagon, indicating a more ripened fruit. This post may contain affiliate links. For more information, please see our Disclosure Policy. Is It Arils or Seeds? 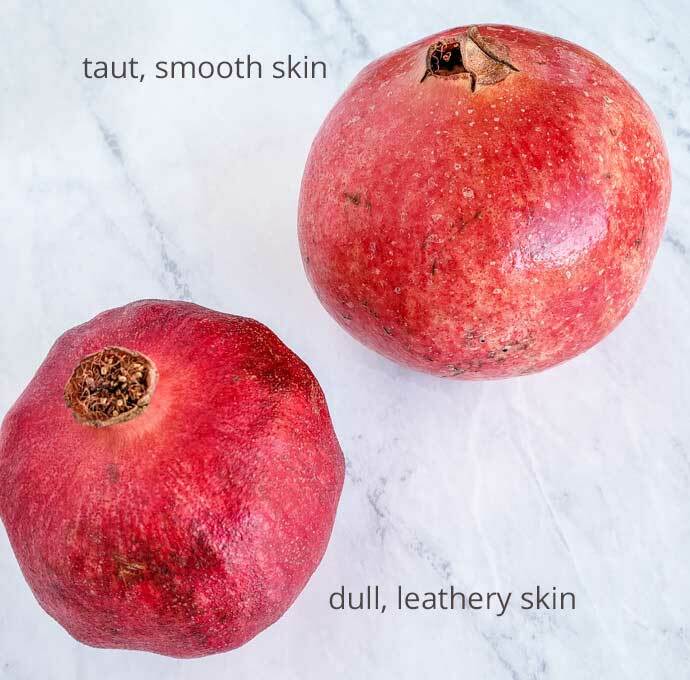 Technically, the arils are the juicy, crimson seed pod surrounding the tiny white seed of the pomegranate, but the terms aril and seed are used interchangeably. This is the only edible part of the pomegranate and unless you’re juicing, it’s easier to eat the crunchy white seed along with it. Getting the seeds out can be messy, so an apron is recommended. Fill a medium-large sized mixing bowl with 3-4 inches of water. Halve the pomegranate from the middle (not the poles). Use your fingers to turn the halves inside out and gently push the seeds into the water. They will sink to the bottom and the white pith of the fruit will float to the surface. Strain and viola, pomegranate seeds ready to eat. Once the seeds are removed and drained from the water, roll gently on a paper towel to remove excess water from the arils. Refrigerated whole fruit will stay fresh for 2-3 months. Fresh seeds will keep in the refrigerator for up to 5 days, or frozen for up to 6 months for later use. 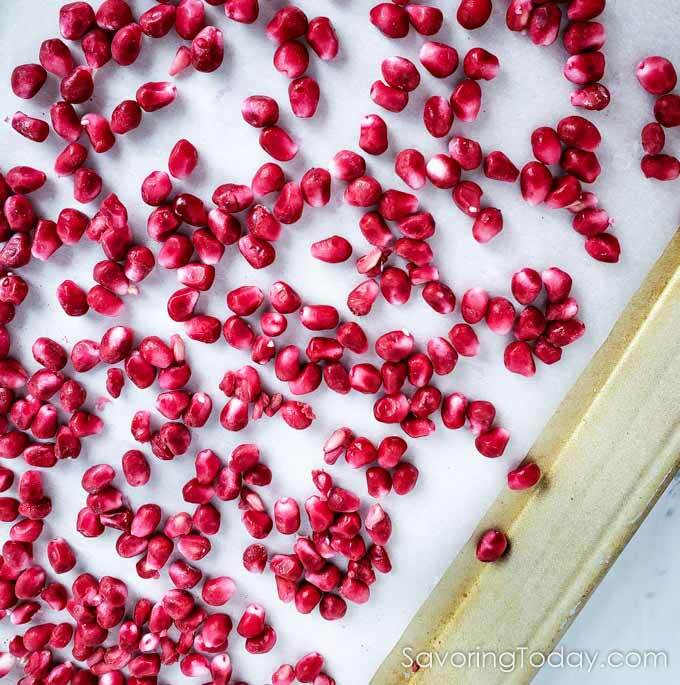 To freeze pomegranate arils, spread them in a single layer on a baking sheet lined with wax paper. Once frozen, transfer to a zip type bag and keep frozen for up to 6 months. If you have seeds leftover, try our Citrus Salad with Candied Walnuts or these Sugar-Free Pomegranate Popsicles from Clean Eating Kitchen. Balsamic: Not all balsamic is the same. Condimento is the type of balsamic you want for finishes as we use in this appetizer. It’s the thick, sweeter version of balsamic and there are numerous flavors to consider. We use fig balsamic because of its earthy, sweet quality that balances any tang or tartness of the cheese and fruit. Other recommended balsamic flavors: Traditional, Cinnamon Pear, or Pomegranate for even more fruit punch. Rosemary is our favorite, though mint and thyme are also delicious options for the fresh herb garnish. Thinly sliced, toasted sourdough makes an excellent crostini version. Make your own rosemary flatbread crackers with this Croccantini recipe from Fifteen Spatulas, or these Healthy Kale Rosemary Super Seed Crackers from Tasting Page. 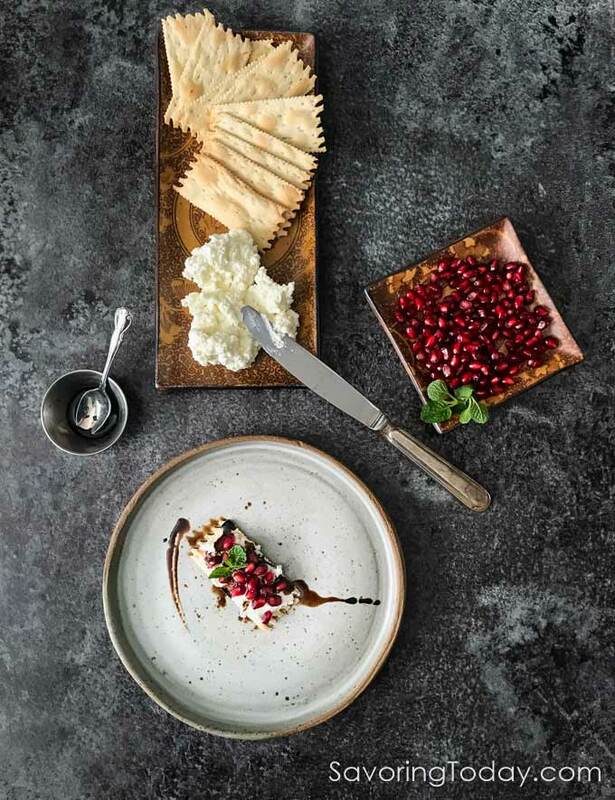 Fresh cheese and juicy pomegranate accented with rosemary and fig creates an easy and festive holiday appetizer. Remove seeds from the pomegranate by cutting it in half through the middle (not pole to pole). Fill a medium sized mixing bowl with 3 to 4-inches of warm water. Use your fingers to gently push the seeds out while holding the pomegranate under the water. The seeds will sink to the bottom and the white pith will float to the surface. Strain and viola, pomegranate arils are ready. Dry briefly on a paper towel to remove excess water before using. Mix ricotta with an even amount of goat cheese, give or take. I typically enjoy goat cheese by itself but the addition of ricotta makes it easier to spread and softens the intensity of the goat cheese if you do not enjoy the full funk. It is also helpful to taste the pomegranate as a guide for the cheese mixture. If the fruit is tangy, you can use more ricotta. If it's mid-season sweet, more goat cheese brings a better balance. Spread about 1/2 tablespoon of the cheese over the crackers and cover with pomegranate. Pour a small dribble of balsamic over the top and garnish with fresh rosemary or any herb of choice. Enjoy. Balsamic: Not all balsamic is the same. Condimento is the type of balsamic you want for finishes as we use in this appetizer. It’s the thick, sweeter version of balsamic and there are numerous flavors to consider. We use fig balsamic because of its earthy, sweet quality that balances any tang or tart of the cheese and fruit. Other recommended balsamic flavors: Traditional, Cinnamon Pear, or Pomegranate for even more fruit punch. Time Saver TIP: Purchase pomegranate arils already separated and conveniently packaged fresh for frozen. Make your own rosemary flatbread crackers with this Croccantini recipe from Fifteen Spatulas, or these Heathy Kale Rosemary Super Seed Crackers from Tasting Page. MAKE IT ♥ SHARE ITMention @savoringtoday or tag #savoringtoday! If you try this or any other recipe on the blog, please rate the recipe and let me know how it went for you in the comments below. It makes my day to hear from you! Follow us on INSTAGRAM to see more food behind the scenes. 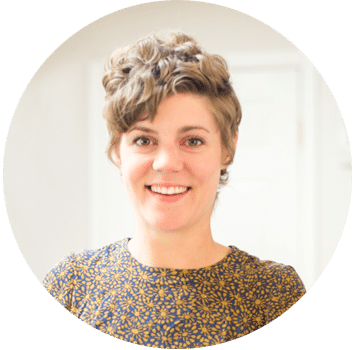 This recipe is by our Content Partner, Kayla Purcell. Kayla’s creativity spills over into everything she does, especially in the kitchen. 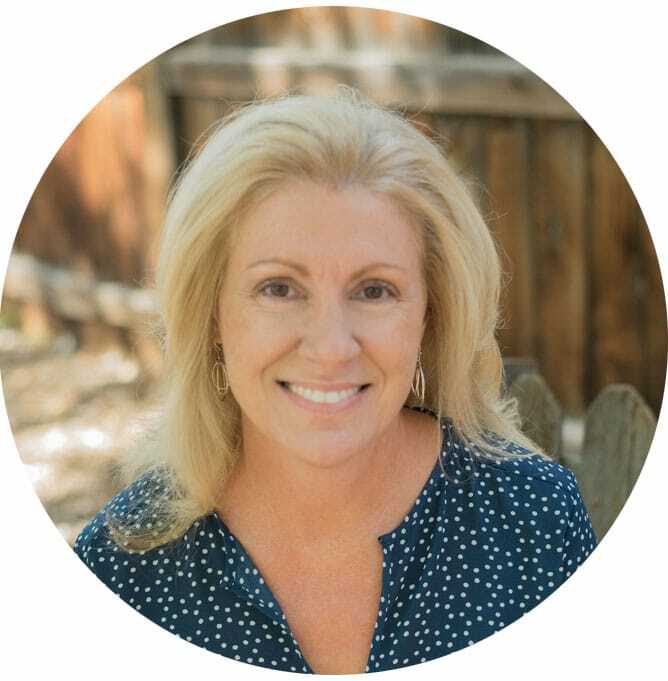 She is passionate about bringing people together around tasty food that’s good for you. We love that too. What a great option for a party! Frankly, you had me at goat cheese and ricotta! Great combo with the pomegranate too. I love the simplicity of this delicious looking appetizer! I am always looking for easy and yet elegant nibbles to have on hand during the holidays… can’t wait to try this recipe! What a lovely appetizer for the holiday season. It will make the best cheese board ever! What gorgeous pictures. 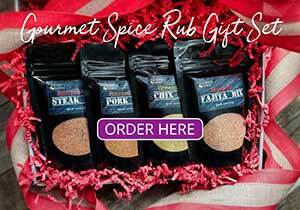 Now I know how lovely it could be in a holiday spread! So pretty! Love all of those flavours together and handy tips about pomegranates – thanks! This is beautiful, and Thank You! for the tips on how to choose a pomegranate!! I didn’t know those and love the one about the sides forming!! 🙂 Very cool and helpful to know! I have some fig balsamic on hand, so I’m all set to make this. Well, once I get some pomegranates, of course. 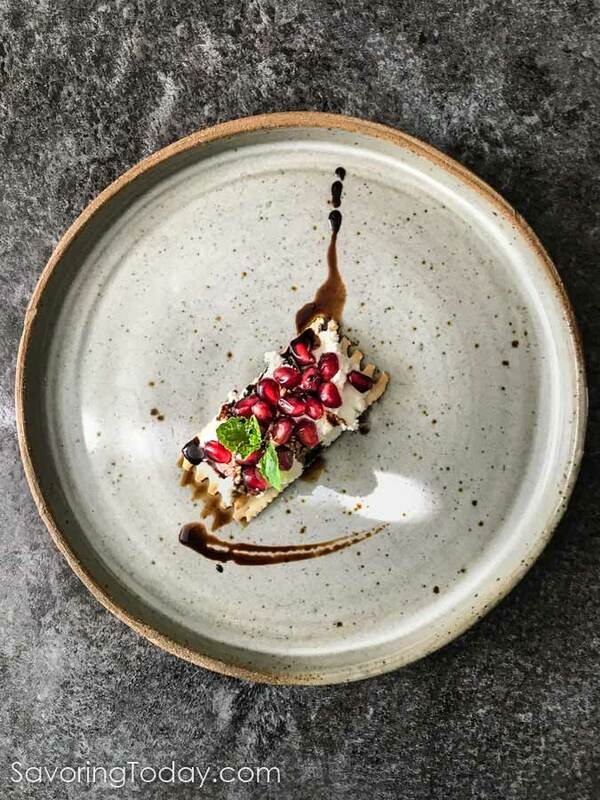 🙂 Great looking dish — thanks. So easy, pretty and delicious! Love the ricotta cheese here, so creamy! fruit and cheese together always gets me excited! Mmm… I bet that pomegranate and cheese is an amazing combination! This sounds so delicious! Thank you for the pomegranate tips! We don’t see these for very long where I live, so I am not seasoned in picking them out! I love this app idea!